Looking for something fun to do this weekend? 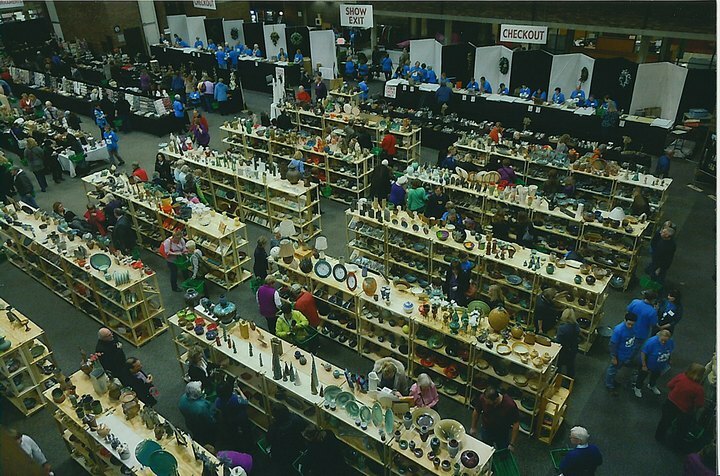 Come to the Annual Potters Market running this Thursday - Sunday, and help support some of your Sugar Hill Clay Artists! Leah May, Andrea DeShano and Jenny Pavkovich will be participating again this year - an event you truly will NOT want to miss! Follow the link for more details! We found our social media logins! !